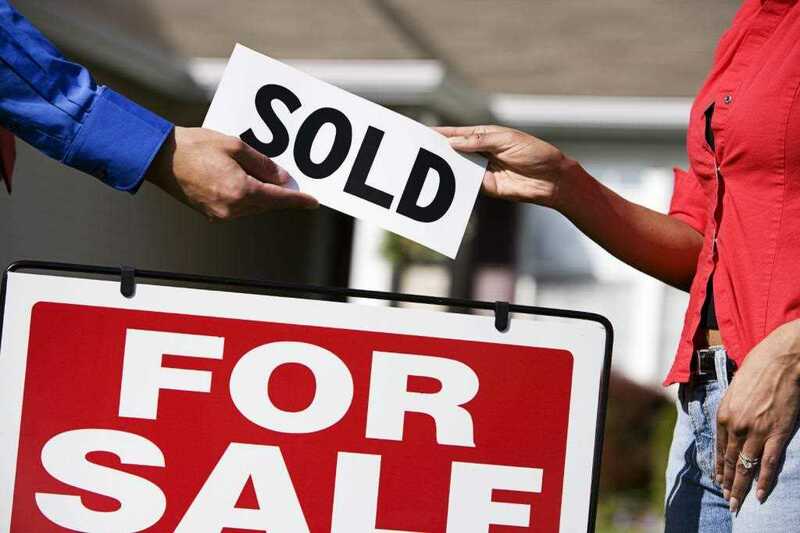 Selling your house at its best price in a short amount of time can be quite challenging. However with the proper attitude towards selling your property can be very rewarding. It is wise to be able to learn how to manage and handle your chosen real estate agent as well as prospect buyers who are looking at your house. House cleaning services. It is important to choose the real estate agent who can market your home at its best price the shortest possible time. Most agents base their rates on the property they are going to sell. Some home sellers offer higher incentives to get the deal done in a zap. It would be wise to try and ask for a reasonable service rate from the agent, one that both parties will be happy with the outcome of the deal. Getting an Energy Performance Certificate (EPC) may be able to boost the selling of your property in the market. This will allow some improvements to your home if necessary in order to be able to sell it at its best price. Real estate agents are your contracted partners in selling your house, as the owner of the property you should also do some of the stuff and keep your house tidy. Prospective buyers can see positivity in a clean and tidy house which can incur positive reaction. Keep external appearance of the house in order. Make necessary repairs if needed to brighten the outside part of the house. Make sure that the interior of the house are all in good shape and are always clean. Some buyers are looking for a place where they can easily move in therefore arranging the furniture can make the house more inviting. Make sure that the house has great emphasis on natural lighting as it creates a positive view on buyers. Flaunt any interesting spot or addition in the house to attract buyer’s curiosity.Keep junks off the parking area. It will be less appealing to prospective buyers to see a pile of stuff in the garage. It will be best to get a professional and vetted cleaner to give your house a spring clean before you take pictures and start inviting potential buyers for viewing. If you are not sure who to hire, download cleanlinks.co.uk app to find house cleaners in London, there you will find thousands vetted house cleaners in London and surrounding areas. They have domestic cleaning services in Watford and domestic cleaning services in Bushy. Selling a house is not easy. You have to make sure that everything is in place and tidy when you get a visit from prospective buyers. It is important to be ready at all times to have a quick sale.